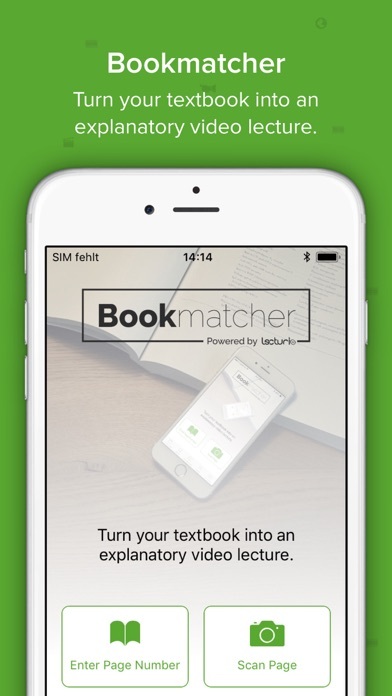 I use it as an additional resource for school and it’s wonderful! I’ve been using it for a long time now and I’m very satisfied. 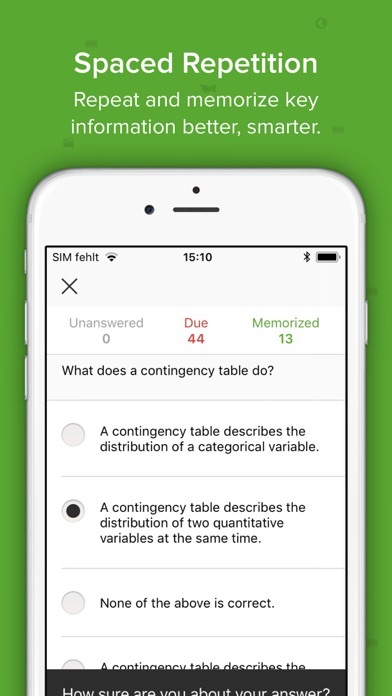 Best app I had for USMLE preparation in fact. Highly recommend it! Accidentally found one of it’s videos on youtube and downloaded it immediately after watching the vid. Cool! It’s hard to find the subjects and when ur a student every minute counts. 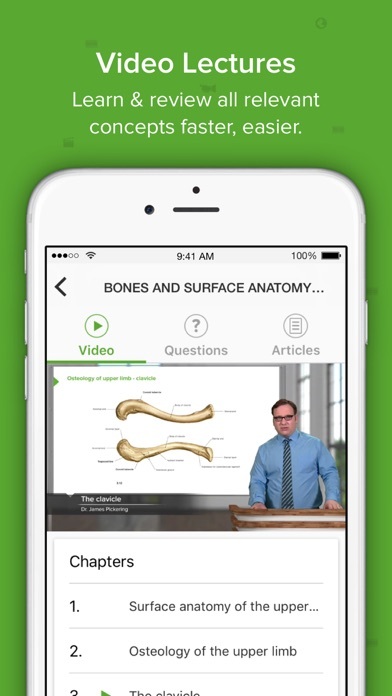 Extremely high quality program with qbank questions linked directly to corresponding video lectures. Lectures are very high quality and high yield. They are short, concise, and to the point. I highly recommend this program. 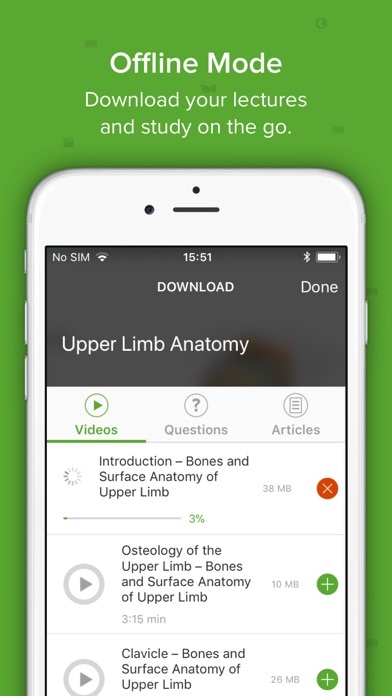 Lecturio A Must Have App for Medical Students! 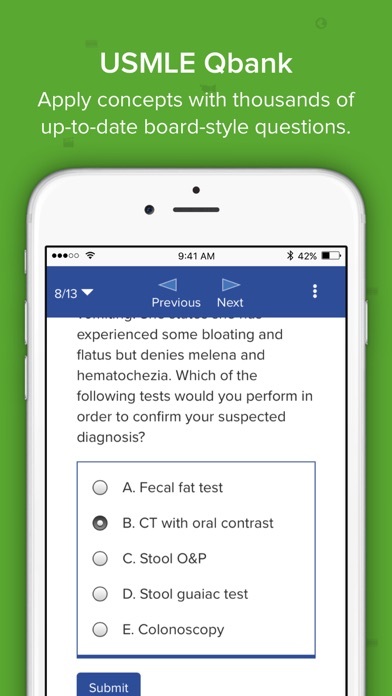 Really helpful,I’m nursing school now and this app really helps me understand a lot easier . I paid completely but the videos are locked yet.please solve the problem. 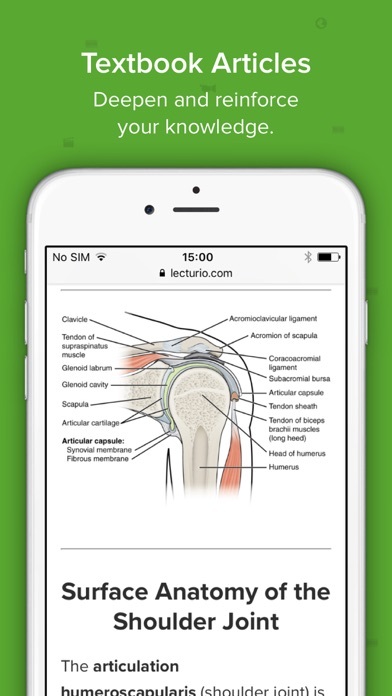 Great resources for med school, but this app needs work. It’s slow, laggy, and buggy. For example, My internet connection is 300M/100M, but loading a 1080p video from Lecturio would take me about 30 seconds. Also, the subtitles for the videos are often not available; however, I contacted support and they said the subtitles would be available for all the videos in the next months. So we’ll see how it goes.